Even if you spend your free time poring over interiors on Pinterest, your knowledge of the coolest furniture brands is second to none, and your house looks positively Instagrammable, you may still feel that your interiors are lacking some soul. Enter scent: it’s a fine detail that even the most observant of us might miss, but it’s a perfect finishing touch that adds dimension and depth to an otherwise unexceptional space. 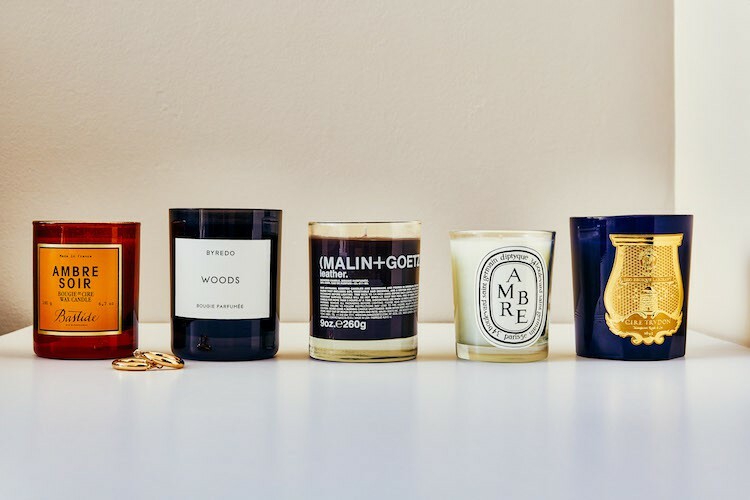 Burning a beautiful candle is the quickest (and the prettiest) way to achieve just that, whether you want to fill your space with warm cosiness or some bright freshness. No matter your particular decorating tastes, we’ve found the candle you need to elevate your interiors. Got a thing for pared-back, nothing-but-the-essentials interiors? 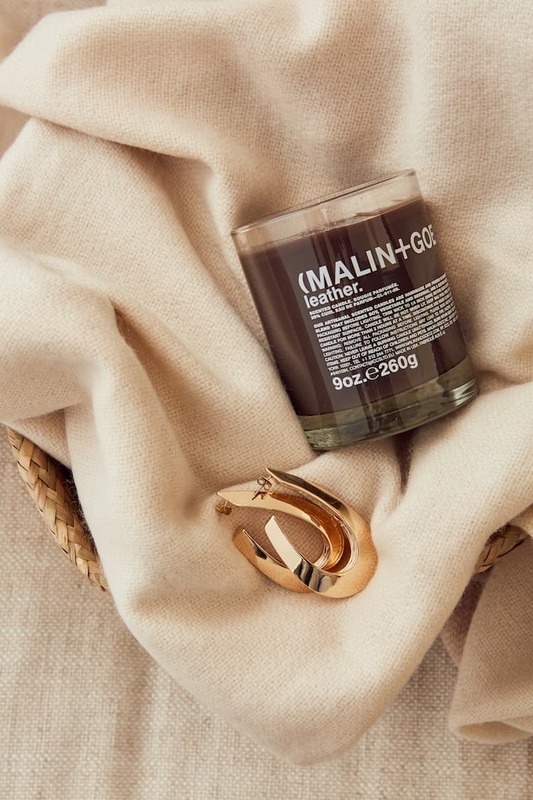 Why not add some warmth to your beautifully curated home with a comforting fragrance, like this Leather Candle from cult New York perfumers, MALIN + GOETZ. It’ll help cosy up your space, without cluttering up your interiors in the slightest. Scandinavian interiors are all about hygge (a Danish word that pretty much means cosiness and warmth), a key ingredient of which is – you guessed it – candles. 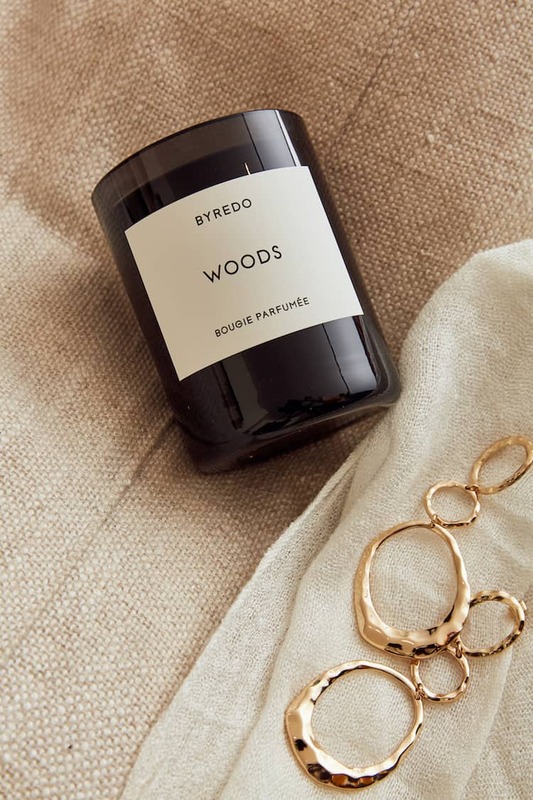 While the Scandis apparently tend to opt for those of the simple, unscented variety, we do love this fragranced beauty from Swedish candle maker Byredo; appropriately named Woods, it brings the Nordic countryside inside with its deep, forest-inspired scent. The candle for you if you favour French antiques, natural fibres and elegant wood furniture in your home. With spring now upon us (thank goodness), bring your very own French country garden indoors with this heavenly bouquet of a candle. 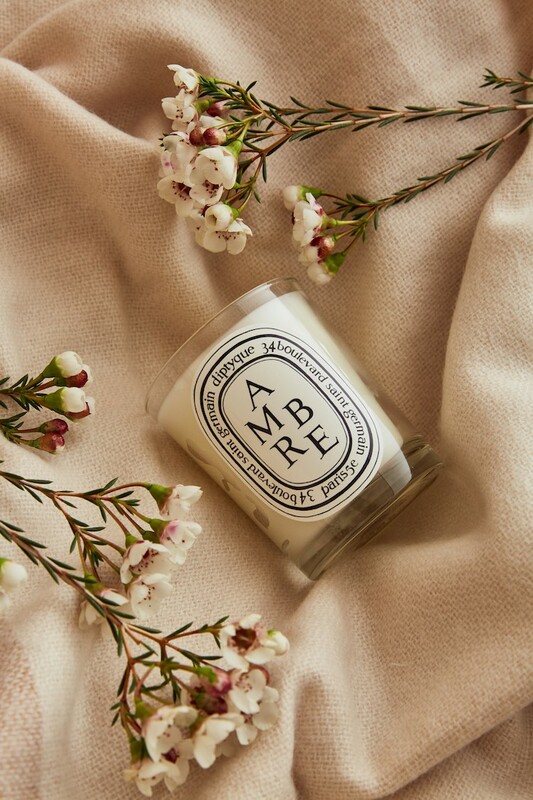 With notes of green vetiver and musky patchouli, Ambre by Parisian candle brand Diptyque is the ideal scent for beautifying your space à la française. For those who enjoy the opulent, luxurious aesthetic of Hollywood’s Golden Age, opt for a candle that is glamorous both in scent and looks. 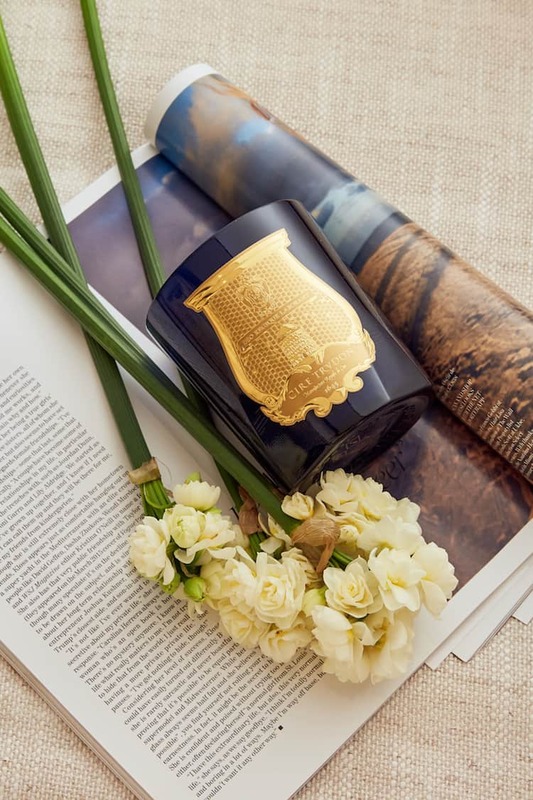 The intoxicating blend of mimosa and iris from Cire Trudon’s Les Belles Matières Esterel candle adds the perfect dose of silver screen headiness to a home – and the gold-gilt and rich blue jar certainly fit the bill, too. 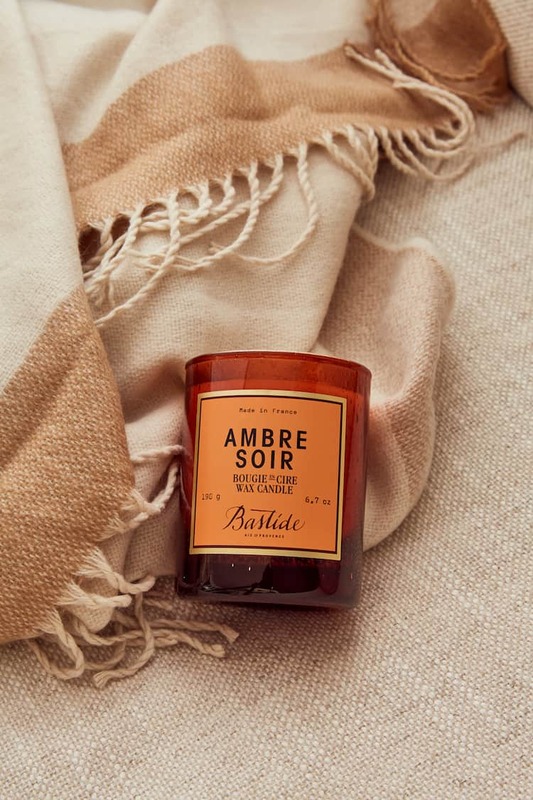 The rich amber notes of Bastide’s Ambre Soir would work perfectly with the free-spirited, eclectic style of the boho home. Inspired by the golden hour before sunset in Provence, just close your eyes and its spicy warmth will whisk you away to a lazy summer’s evening in the South of France.